Gold is our hedge against inflation and an uncertain world. Gold prices react strongly to inflationary pressures, currency devaluations or political upheavals. 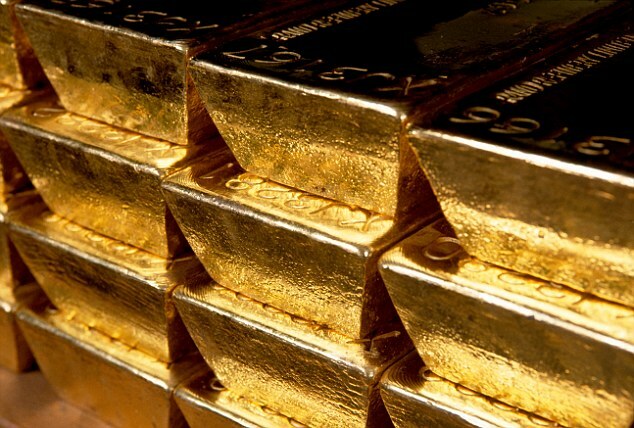 We just use gold bullion in the Permanent Portfolio not gold mining origins, other derivatives or commodities. Having physical gold offshore in a vault and insured is the best path to invest in and hold gold.